Written by veronictravel on April 25, 2018 . Posted in Destinations-en, United States. 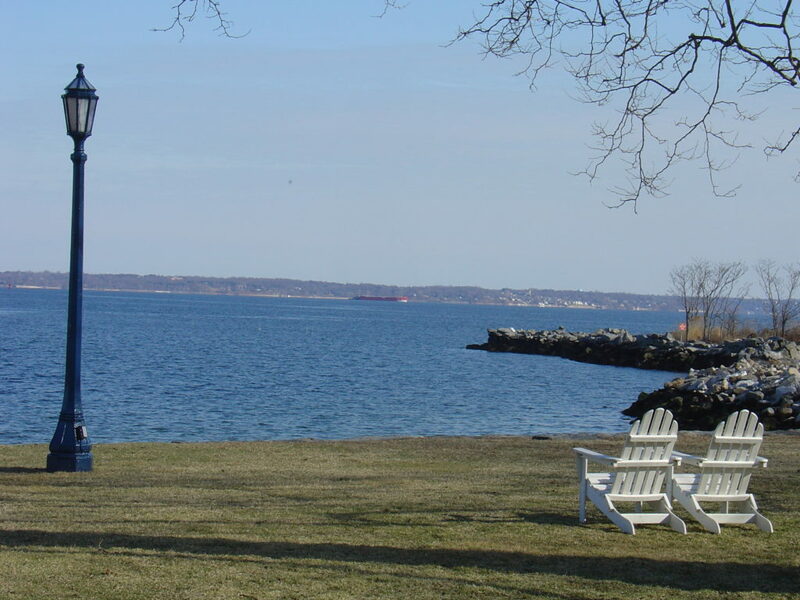 Just North of New York City, Westchester County and the Hudson Valley are rich with wonderful sites to visit. 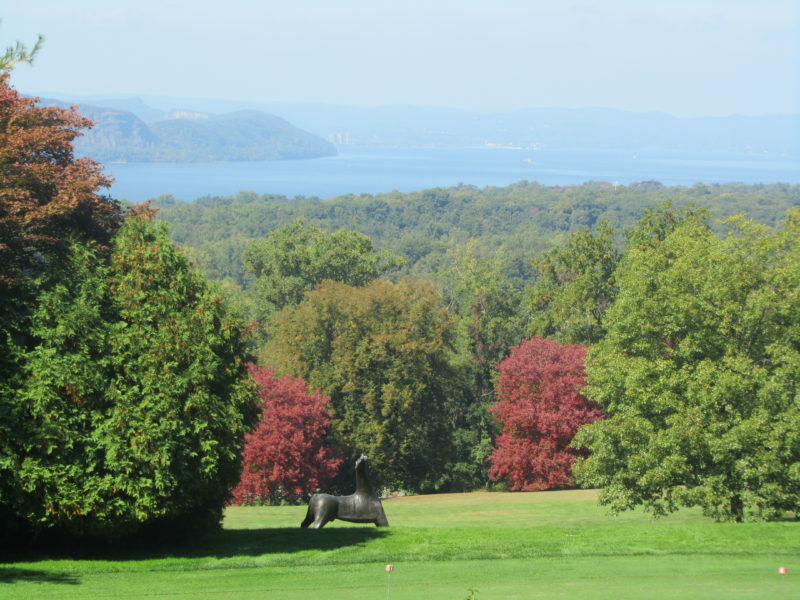 Between the historical mansions, art centers, gourmet restaurants, antique shops, authentic villages, beautiful nature along the Hudson river, and the Military Academy ”West Point”, there is something for everyone. The road between New York and Boston is also dotted with numerous universities that are full of history, museums, gorgeous architecture, and also contemporary art. North of New York City, an “art de vivre” one day excursion. 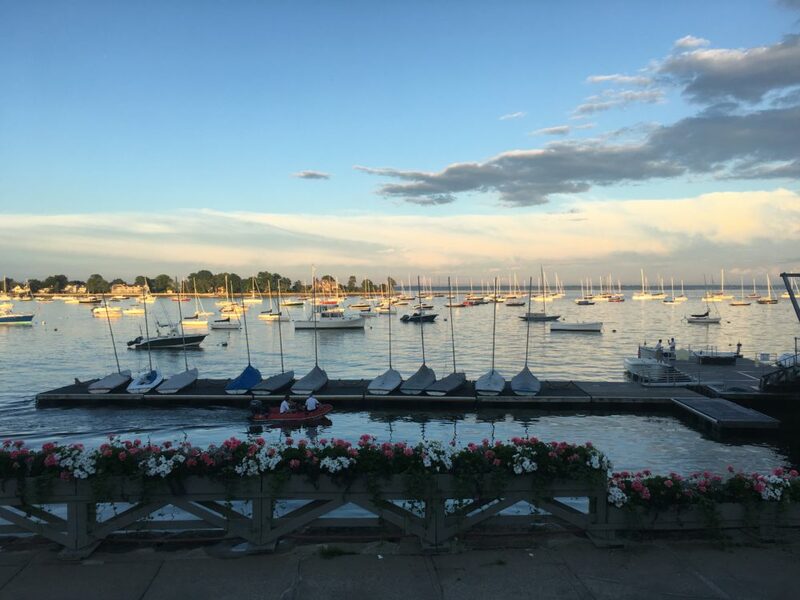 Discover residential neighborhoods, a lovely seaside promenade along the Long Island Sound, art exhibitions, gourmet restaurants, and one of the most famous wine shops in the New York region. 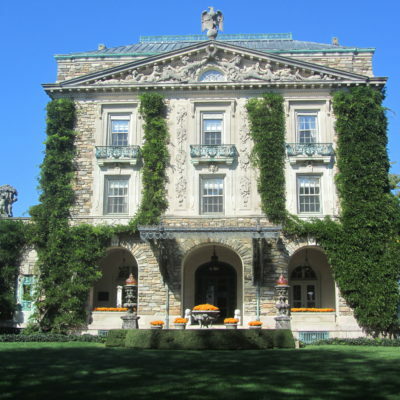 This week-long tour of parts of New England and the Hudson Valley will start off with a day discovering Hudson Valley’s spectacular homes including Rockefeller and Boscobel mansions. This itinerary will include a visit to the gorgeous open-air museum Storm King Art Center, prestigious West Point Military Academy, and the spectacular Hyde Park Mansions. The tour will continue onto to the historical seaport of Mystic, followed by a full day in Newport to see the impressive 19th century mansions. The last day will be spent relaxing on the charming vacation island of Martha’s Vineyard. This week long tour of New England will start off in New Haven visiting the prestigious Yale University, followed by a a night in Newport to discover the old mansions, summer residences, of American wealthy families of the 19th century. 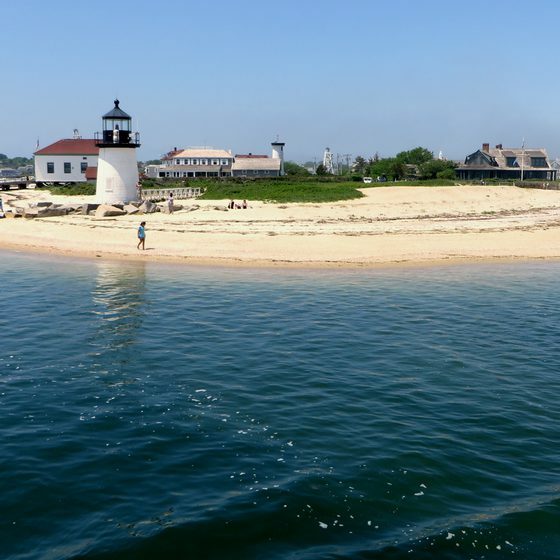 From here, you’ll take the ferry to Nantucket where you will spend the next three days discovering the island and whale watching. 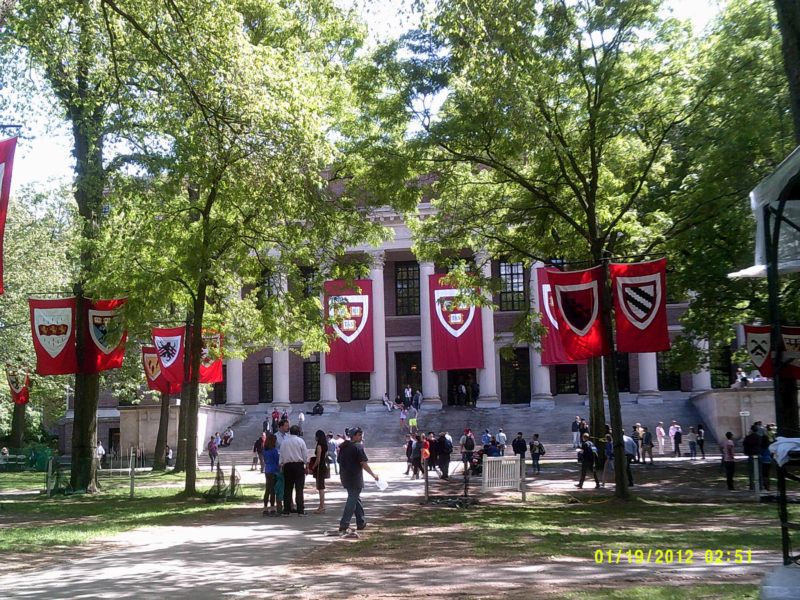 The tour will conclude in Boston where you will discover the impressive history here and Harvard University. North of New York City, a two to three-day excursion in the beautiful nature and landscapes along the Hudson River. This region is also home to historic mansions to visit, a center for the arts, the home of “West Point”, gourmet restaurants, antique shops, and quaint authentic villages. This lovely 500 acre open air museum is home to large-scale sculptures and site-specific commissions under open sky. 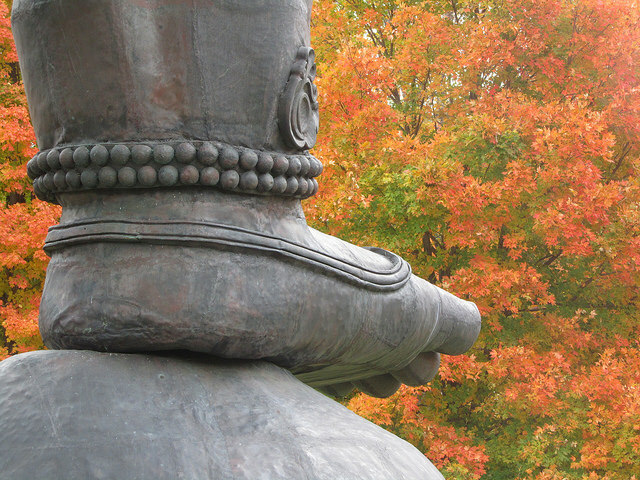 Located in the stunning countryside of Hudson Valley, this excursion is perfect for lovers of nature and art. 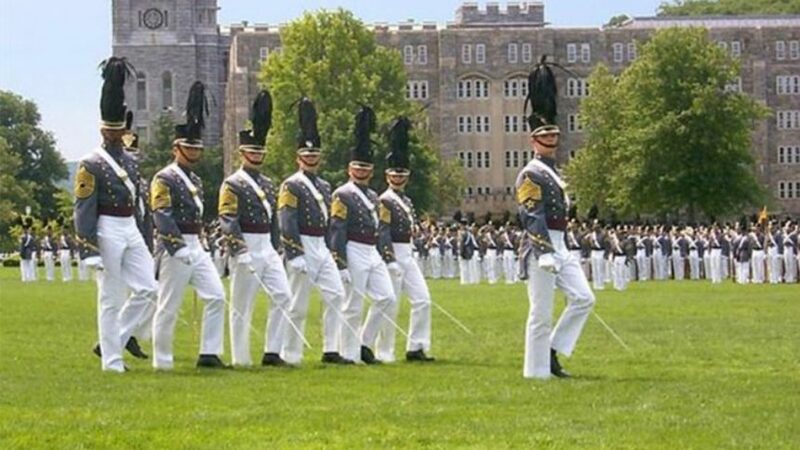 This prestigious military academy boasting stunning views of the Hudson River is well worth a visit especially to see an American Football game. 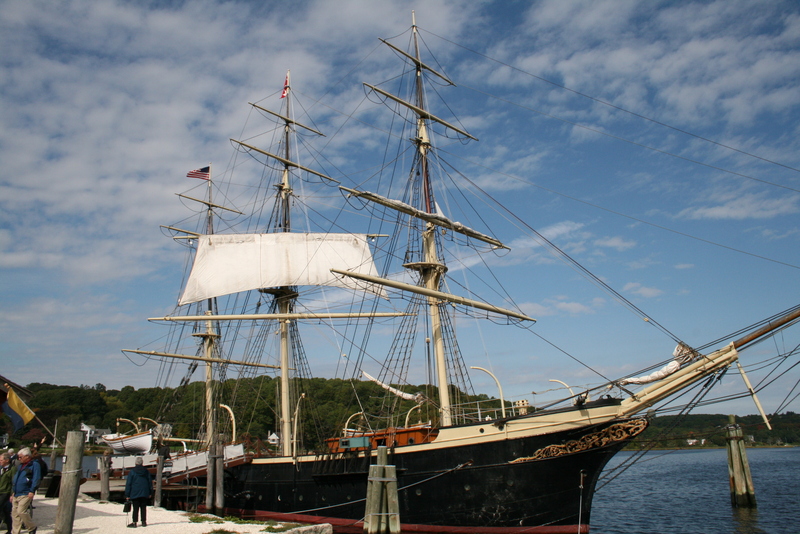 Spanning back over 300 years, Mystic Seaport was the destination of premier ship-building, where over hundreds of ships were constructed. Today, Mystic is a living interactive museum with a dazzling aquarium unlike no other. 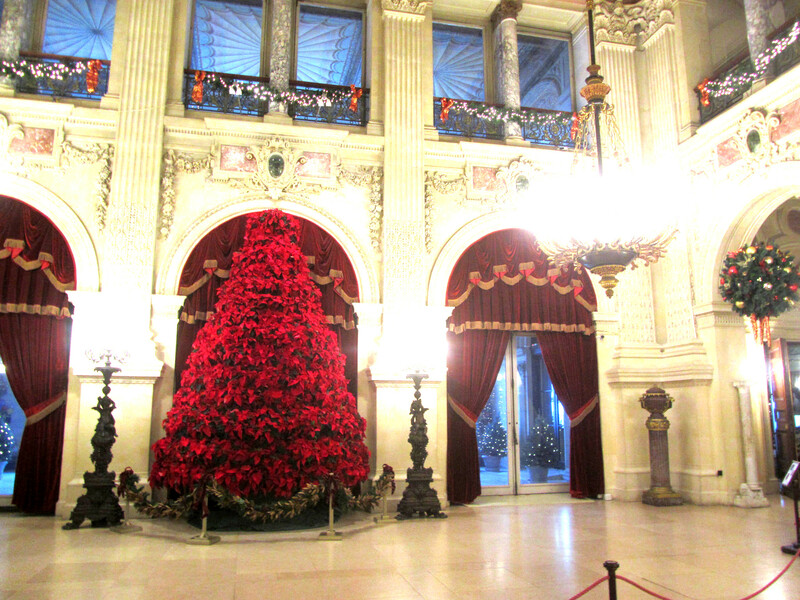 Newport’s breathtaking mansions that rose during the 20th century are even more stunning during the Christmas season, when they are beautifully decorated. 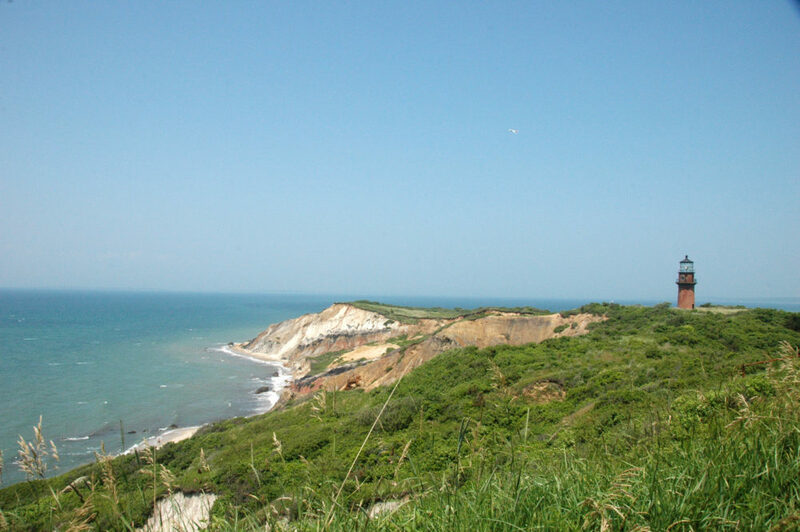 Martha’s Vineyard is the ultimate summertime destination, perfect for biking, boating, and relaxing. The site of quaint villages, seafood shacks, lighthouses, and lovely beaches, Cape Cod is a popular and charming summertime resort. Spend a few hours visiting one of the most prestigious universities in the world in Boston founded in 1636. 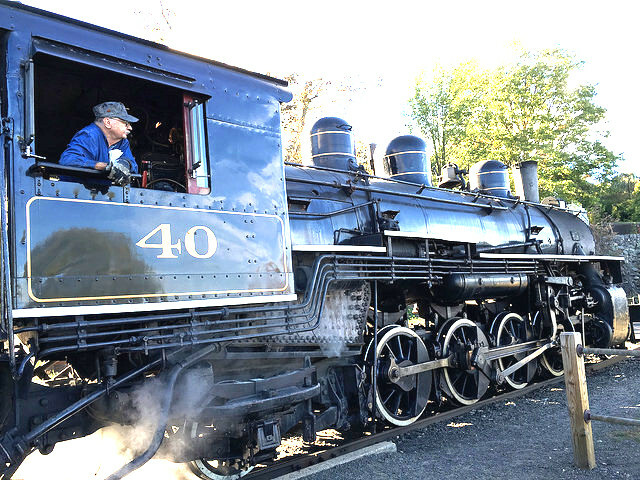 The Essex Steam Train & Riverboat excursion is one that will take you back in time and is a wonderful way to discover beautiful New England scenery.